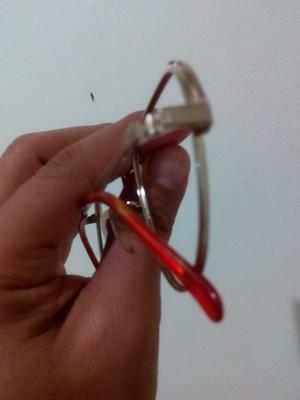 How do I know if my eyeframe is real gold or gold-plated or gold-filled w/o any hallmarks? The frame bridge where the mark SSL is found. 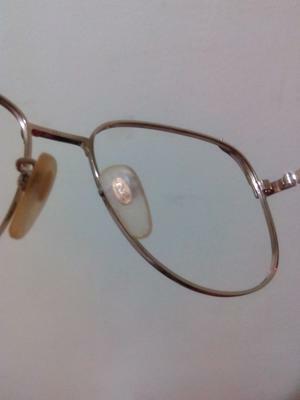 The only mark evident is the SSL on the bridge of the frames. 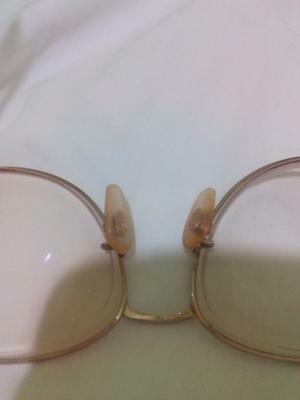 Could you help me identify the metal -- it has been in store for quite some time and except for some tiny greenish spots on the endpieces, the whole frame remained shiny like before without changing quality or smoothness or luster.